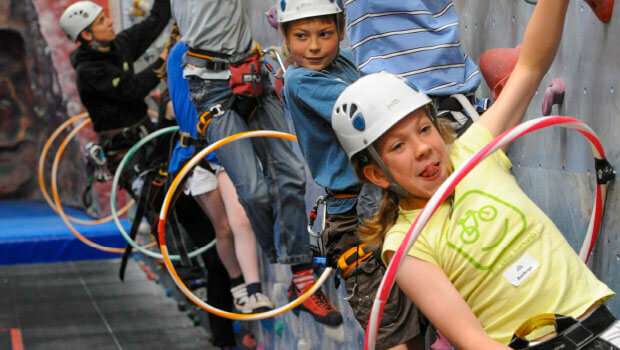 11 weeks of 90 minute kids climbing sessions. Clubs run every day of the week and at weekends! A regular club ideally suited to children aged 8-14+ years. Full course programme/syllabus, including logbook. All safety equipment is provided and no experience is necessary! Shoes can be hired for an additional £3.00 per week. £169 per 11 week term.